Family-owned home furnishings retailer Glasswells is going “back to the future” with the opening of a store in Sudbury – in a unit it previously operated from more than 10 years ago. 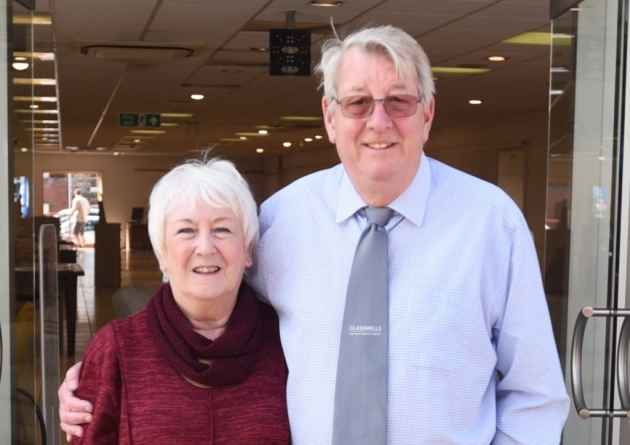 And it will also be a case of deja vu for local couple Peter and Rosemary Woodward who both worked at the original shop and are now coming out of retirement to run the new outlet. 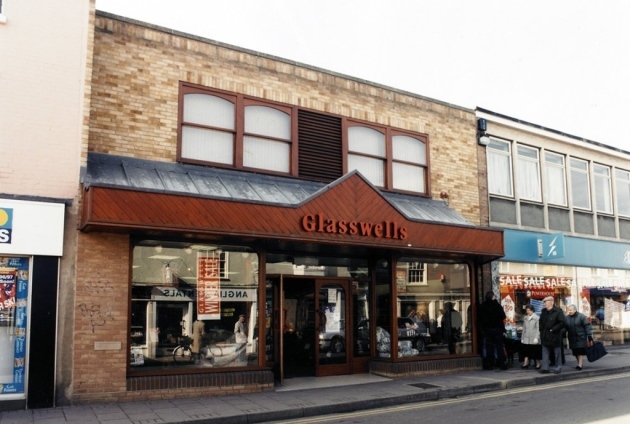 Glasswells first opened in Sudbury in 1979 after it bought the former Alstons furniture store on North Street and, despite having closed the shop in 2004, it has retained ownership of the building. 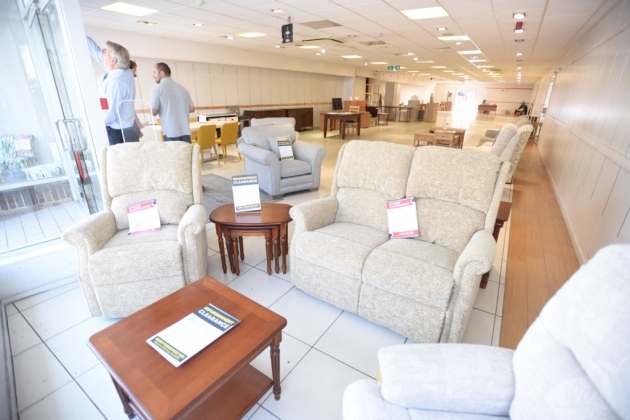 Now, with former tenant Sports World having moved out in July, Bury St Edmunds-based Glasswells has decided to re-open the unit as a discount furniture store. 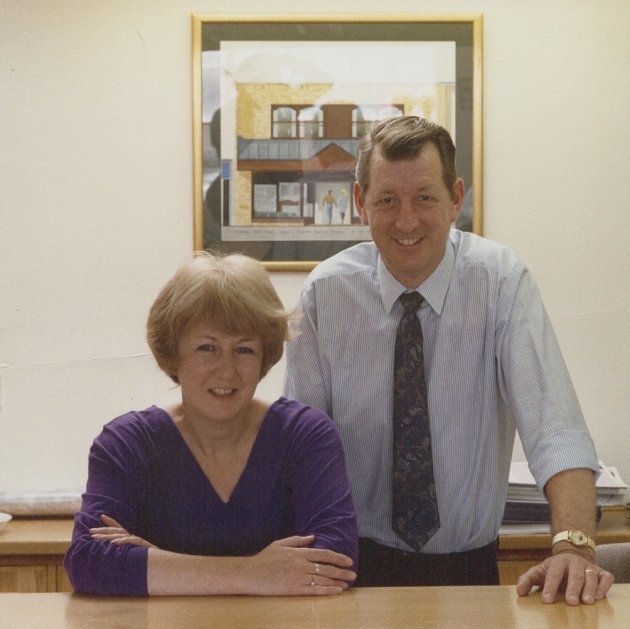 And Peter Woodward, who first went to work at the shop as manager in 1987, and his wife Rosemary, who joined him there as cashier the following year, were delighted to be asked if they would like to return to run the store once more – even though they officially retired last year. Mr Woodward, who later moved to Glasswells’ store in Ipswich and previously worked at his family’s own shop, Head & Woodward, on Market Hill, Sudbury, said they had felt “honoured and happy” to be invited to run the store. The store, which is due to open towards the end of this month, will offer furniture for every room in the house – including beds, dining tables and chairs and upholstery – at discounted prices. Many items will be sold only on a first come, first served basis but some special order options, offering a choice of fabric or colour, will also be available. No other jobs are being created at the store, with Mr and Mrs Woodward being assisted as necessary by other Glasswells employees. The new Sudbury store, which will open three days a week, from Thursday to Saturday, will bring the Glasswells network of retail outlets to a total of five. It joins the company’s flagship home department stores in Bury St Edmunds and Ipswich and smaller shops in Haverhill and Saffron Walden. The news of Glasswells’ return to Sudbury has been labelled “brilliant” by Sudbury Babergh district councillors Simon Barrett and Sue Ayres, who believe it shows the confidence businesses have in the town. Mr Barrett said the return of Glasswells is further evidence of the town’s popularity. “People are so easily negative, but the empty units don’t remain empty for long. “I believe we have Peacocks moving into where Poundland was and at Argos we have a couple of people very interested. “There is a lot of confidence in Sudbury. Glasswells will fill a gap in the market and they are big local company who people want to visit. Glasswells, established in 1946, is the largest family-run home furnishing store in East Anglia. It also has a commercial division, including contract flooring, furniture and window treatments, and an 80,000sq ft warehousing facility offering document archiving, bulk and pallet storage and distribution.